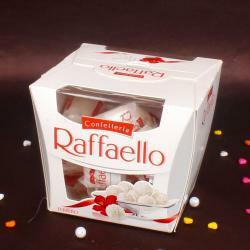 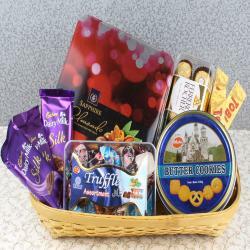 Buy chocolates for you dear father on this father's day from our chocolate hampers including ferroro, cadburry, dark chocolates combine with wide range of flowers, cakes, key chains, tie, cufflinks and many more. 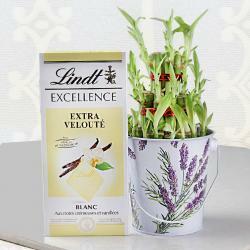 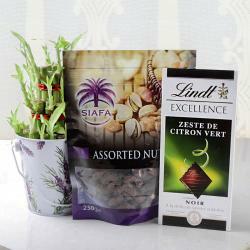 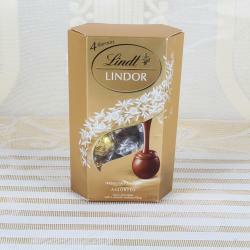 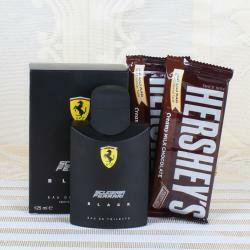 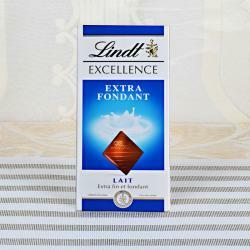 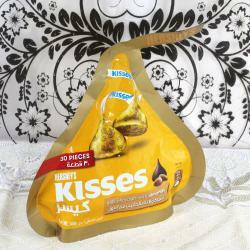 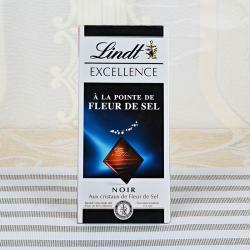 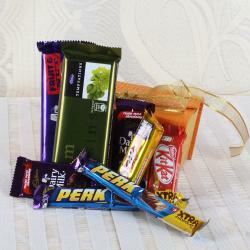 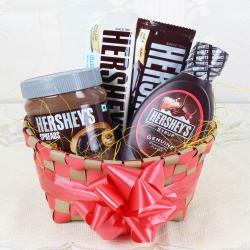 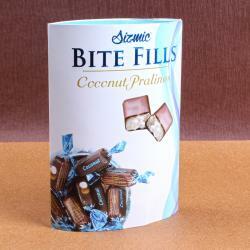 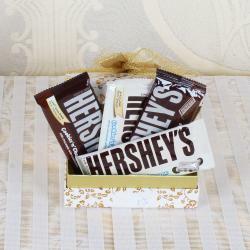 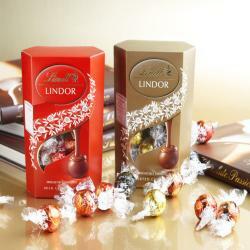 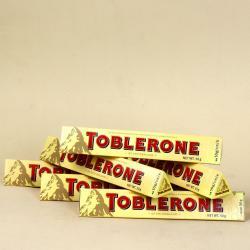 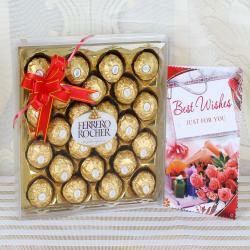 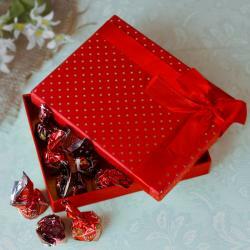 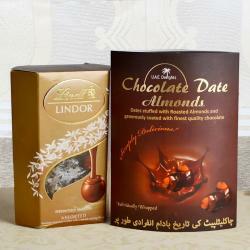 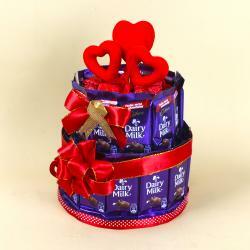 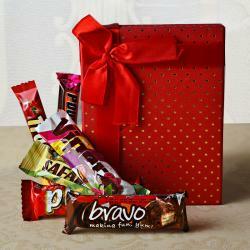 Pamper your dad with these tempting chcolates is a best idea to fill his heart with joy on this Father's Day. 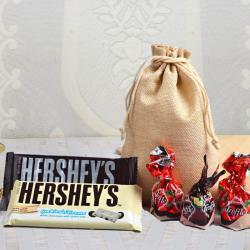 Each man love to recieve gift from his child as your father, why not given him a chance to appreciate the chocolaty liberality this amazing day? 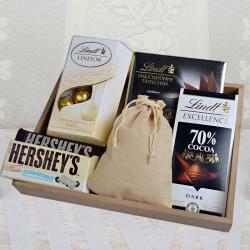 On the off chance that you can't discover right chocolates according to his taste, simply stay with our varying chocolate hampers beyond any doubt to fulfill his yearnings! 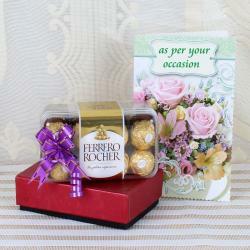 Make this father's day special with alluring shades of flowers bouquet red roses along with ferrero rocher chocolates which makes for a fabulous gift item for this father's day. 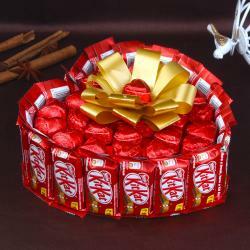 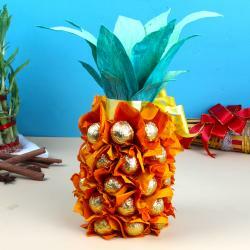 Giftacrossindia.com has a wide range of amazing gift like this for you to make celebrations memorable for the special ones in your life. 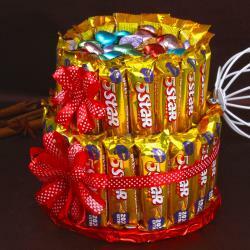 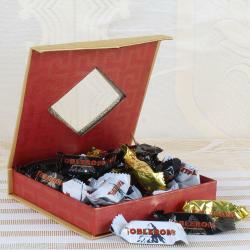 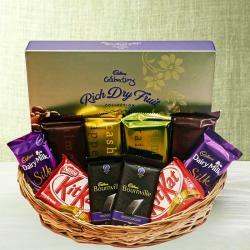 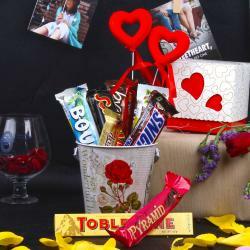 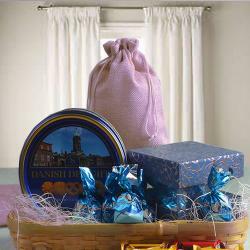 Send this kind of gift hamper to your father to bring a big smile with all the happiness of the world. 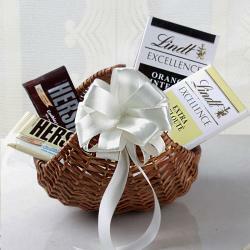 Each festival needs sweetness and enjoyment as the Father's Day. 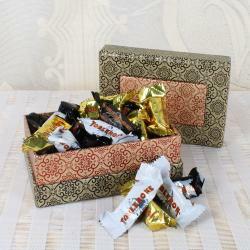 With this anticipated round the corner, it's a great opportunity to locate the flavorful chocolates for father! 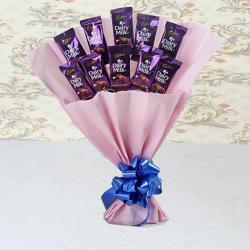 We have a collection of yummylicious and liberal chocolates holding up to be transported appropriate to your father's entryway in the nick of time for this festival. 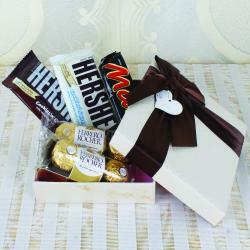 Sweeten your father's day with chocolate treats, cakes, and cookies. 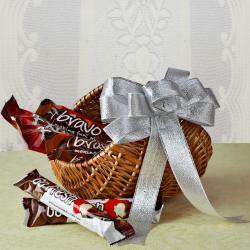 Your father will surely value your attentiveness and endeavors that you discover him such heavenly gifts!